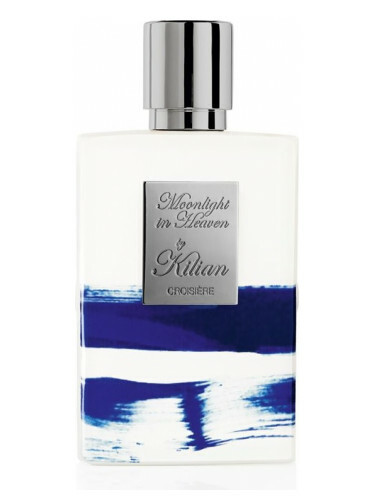 Kilian Straight to Heaven Splash of Lemon Sophie Matisse 3,689 руб. – 8,298 руб. Kilian Sacred Wood 782 руб. – 14,363 руб. Kilian Gold Oud 782 руб. – 10,852 руб.